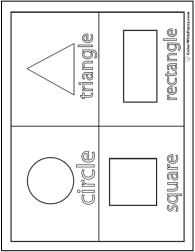 Coloring Pages: Geometric Designs - Cone Or Sphere? 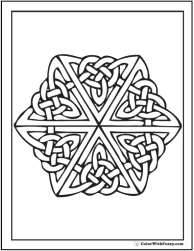 I love coloring pages with geometric designs! This one has a tricky illusion. Is it a twisted cone or an indented sphere? 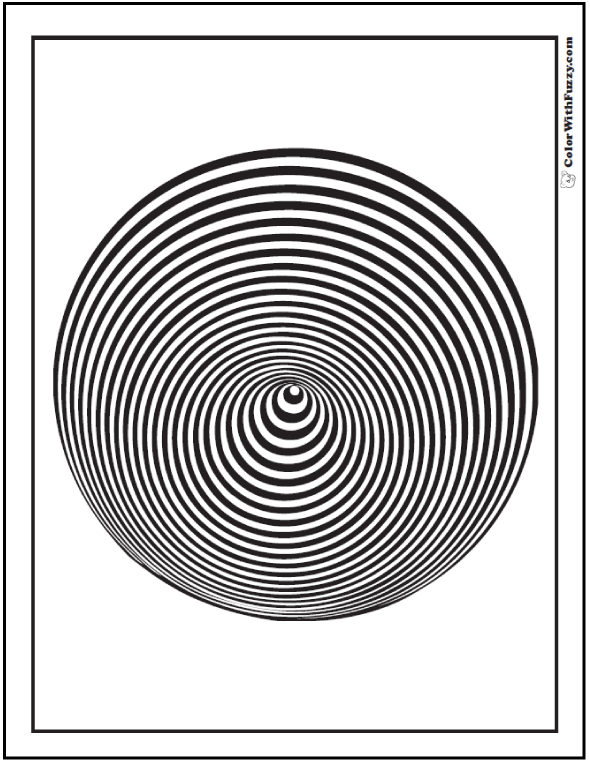 The nearly concentric circles give the illusion either way. If you move the image up and down or tip the picture, it looks like it is spinning. Cool! This PDF prints to 8.5x11 inch paper. 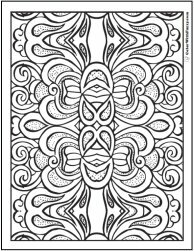 I love coloring pages that have geometric designs that give illusions of more than one picture!